? 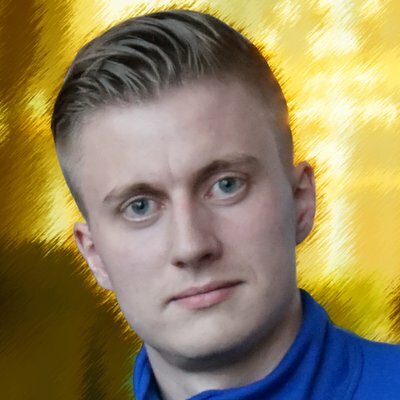 Part of this wiki because he challenges anti-white migration policies and the islamization of Europe. He's the far-right activist who has made Holocaust-denying statements and was recently pictured with Katie Hopkins in Sicily. 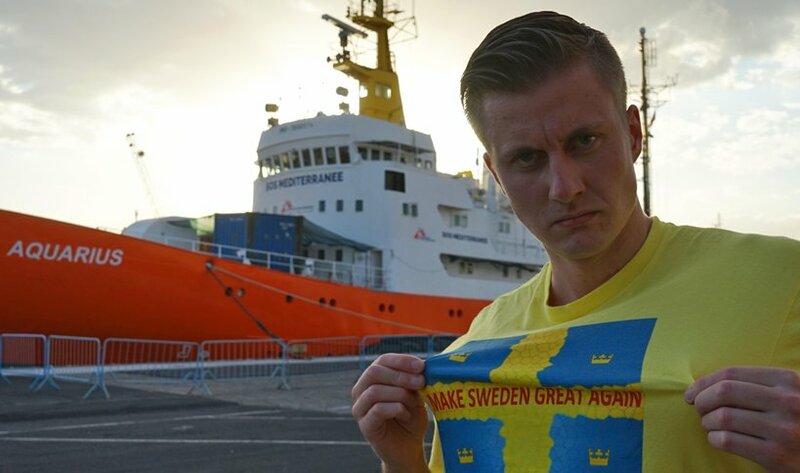 r/ChapoTrapHouse - The folks over on Peter Sweden twitter are having a brawl over being pro-giant mushroom immigration or anti-giant mushroom immigration.